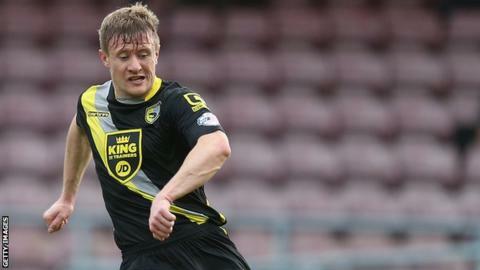 Morecambe have released Andy Parrish, Alan Goodall and Nathan Bondswell. Former Bury defender Parrish, 27, made 301 appearances for the Shrimps after joining in 2008. Goodall, 34, arrived from Fleetwood in 2014, while midfielder Bondswell, 19, featured once after coming through the youth system. Tom Barkhuizen, Kevin Ellison, Aaron McGowan, Lee Molyneux, Paul Mullin, Peter Murphy, Barry Roche and Aaron Wilding are contracted for next season.